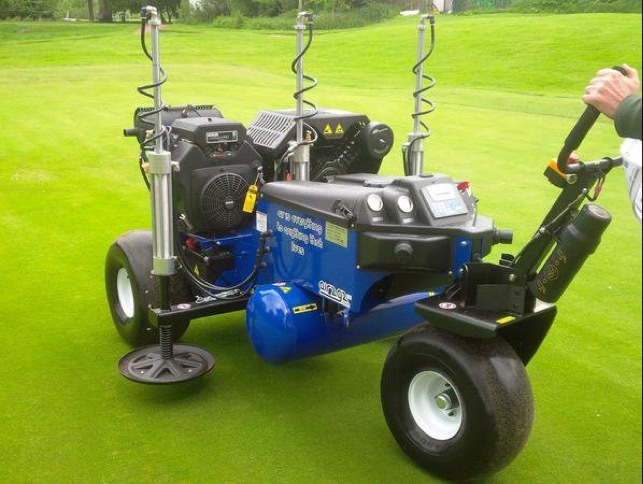 Do you require state of the art aeration with little or no surface disruption? if so Contact us for our ultra competitive hire rates on 0161 368 1869. Two machines now on our fleet. Free demo available on request. View our new dedicated Air2G2 Hire Website for full information about this cutting edge technology.